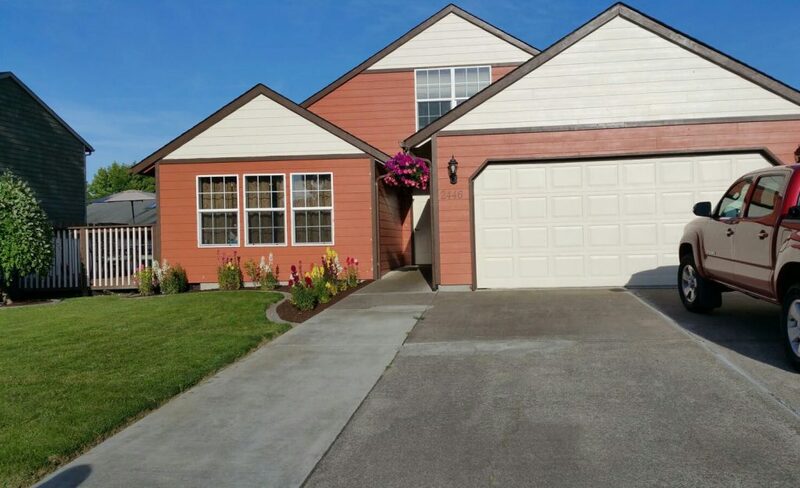 Rai Angels Adult Family Home provides the highest standards of care and facilities in a beautiful, luxurious adult care facility nestled in the beautiful city of Longview, Washington. We offer a place where residents can have one-on-one care in a family environment, where they can enjoy their lives with dignity in a peaceful location that provides nursing and residential care by an on-call registered nurse, 24 hours a day. We have created a warm, family-friendly atmosphere, with room for our residents and their visitors. We focus on individual personal care that makes your loved ones feel at home. Our residents feel right at home in the smaller, more personal setting that our Adult Family Home provides. This enables residents to enjoy greater individualized care and attention with peace of mind for their families. We are committed to making your loved one’s experience warm and inviting, from our homelike facility to our comfortable living areas. Rai Angels is committed to maintaining the health, independence, dignity, and quality of life in our residents’ retirement years. In such service, we are dedicated to maintaining the rights and privacy of each individual, no matter how frail or dependent that elderly person may be. Our commitment to enhancing the social, physical, emotional and spiritual well-being of our resident comes first with all of our caregivers and staff. Our commitment is to maintain an enhanced quality and enjoyment of life. Respecting that each resident is unique; we tailor services to each individual’s needs including services, attention and menu preferences. That’s also why we offer a variety of lifestyle, service and care options. By providing these choices, we not only offer solutions for today, but we provide the security of knowing that there are options for tomorrow. Rai Angels provides appropriate personal care, support, guidance and supervision of residents. We arrange for needed health care services and appointments. Rai Angels is a safe, beautiful and quality elder living environment.